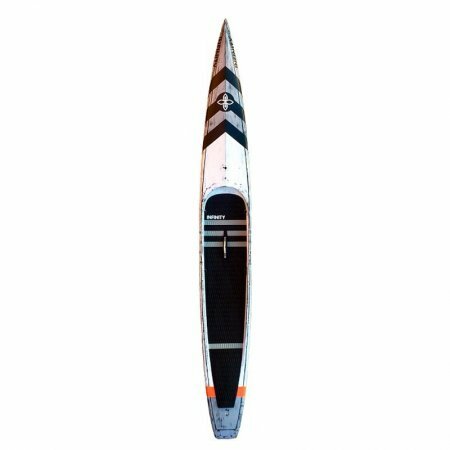 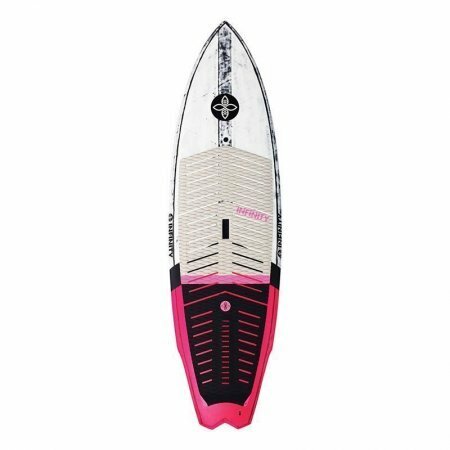 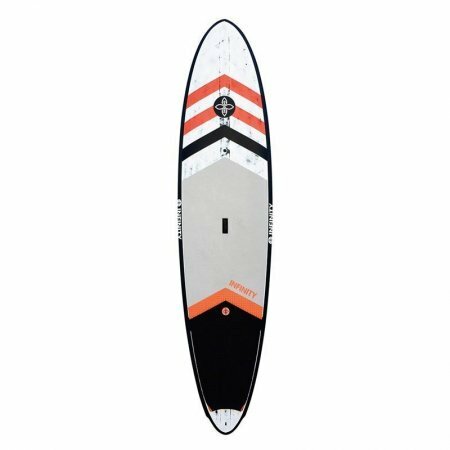 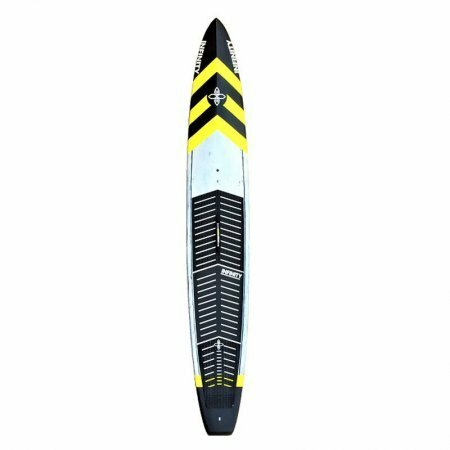 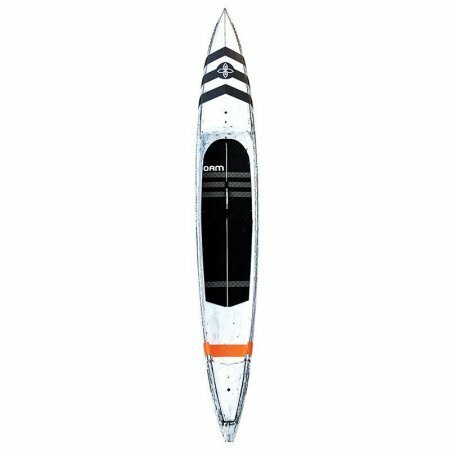 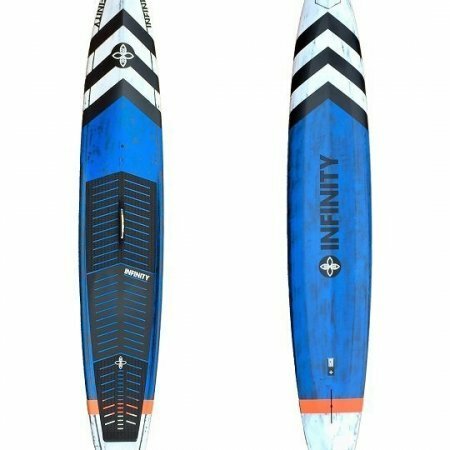 Products – SUP, Windsurfing UK. 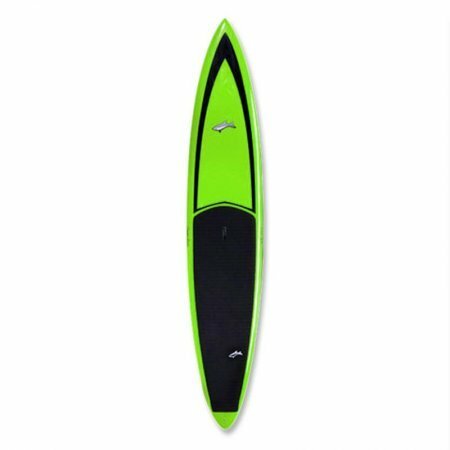 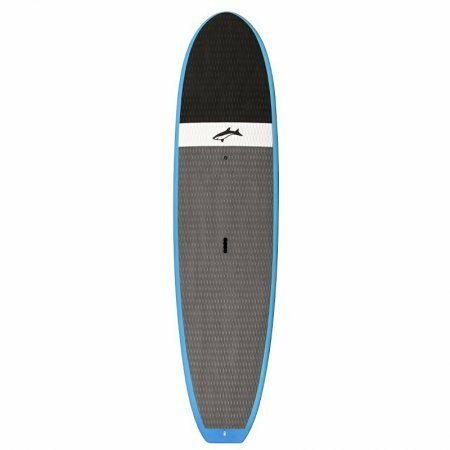 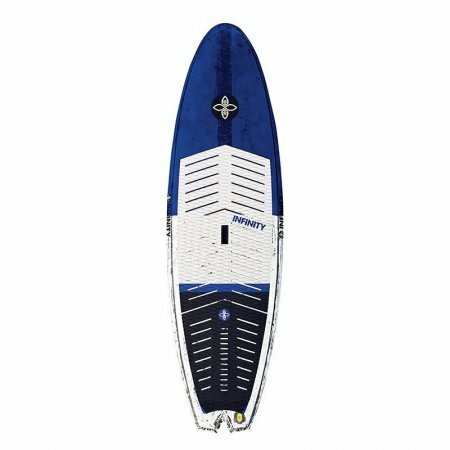 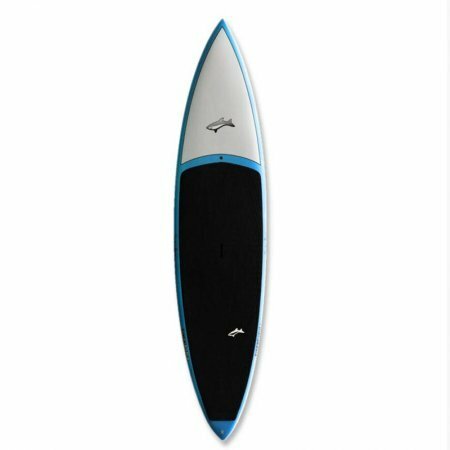 We stock the very best standup paddleboards, sup, surf, kiteboarding and windsurfing kit available. 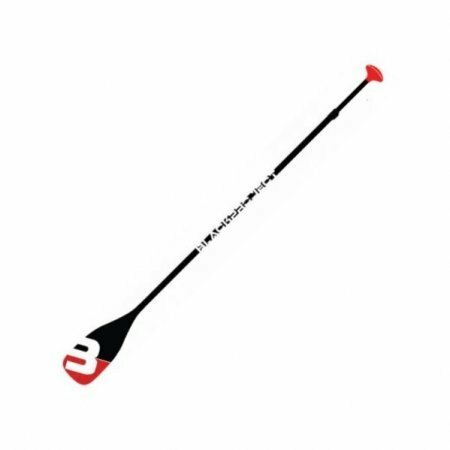 We offer totally impartial and offer professional advice. 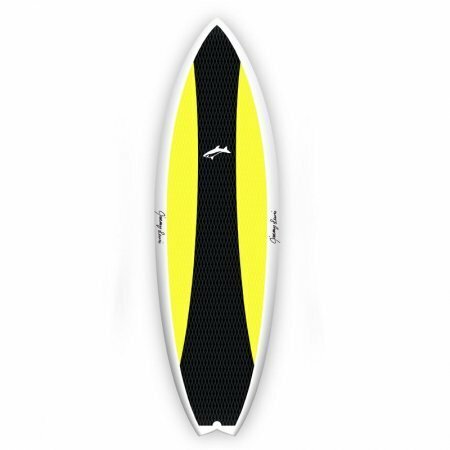 We have a test area in West Sussex for SUP and Windsurfing kit.